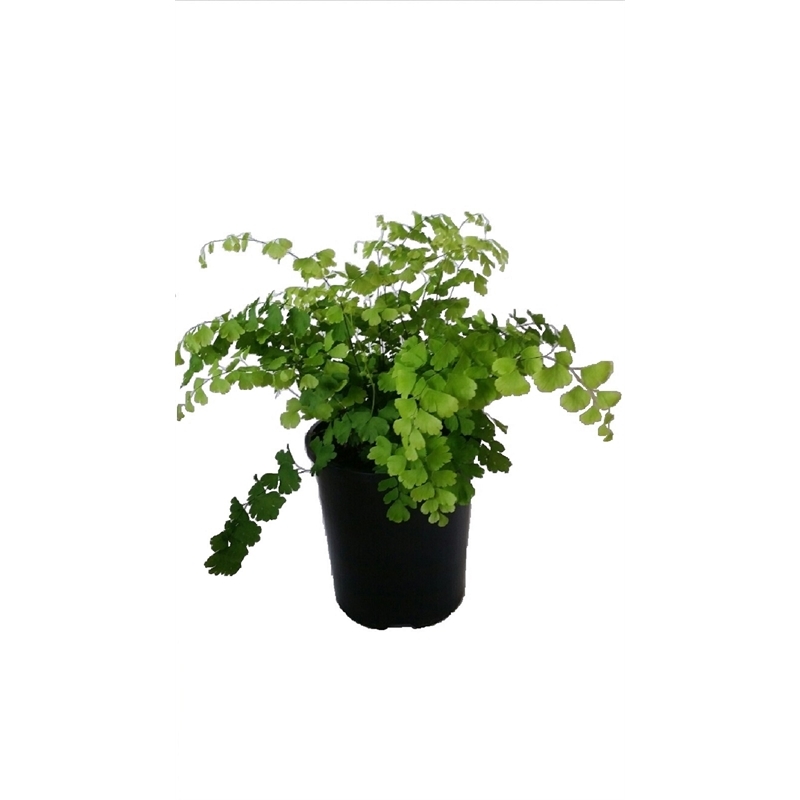 A graceful fern with lacy, spreading, fresh green fronds. The deeply divided fronds bear dainty, rounded leaflets on shiny black stems. 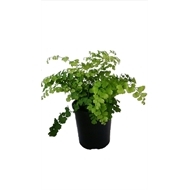 Ideal as a houseplant in hanging baskets, pots, ferneries and conservatories. When grown as a houseplant choose a well lit, airy position with high humidity. Keep soil moist at all times and increase humidity by regular misting. Remove spent fronds and apply liquid fertiliser regularly to encourage new, lush growth.